Ron Olster, Chief Information Officer, Econocaribe Consolidators. FREMONT, CA: Technavio, a market research company, in a recent report states that the logistics market in the APAC region is set to grow by a CAGR of 13% by 2020. 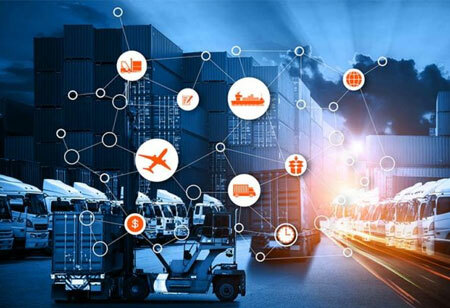 The report titled “Logistics Market in the APAC Region 2016-2020” has been prepared based on an in-depth market analysis with inputs from industry experts and covers the market landscape and its growth prospects over the coming years. 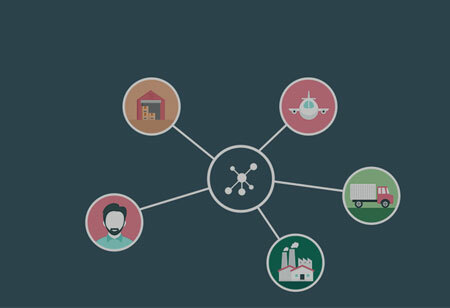 The logistics market plays a key role in the supply chain management (SCM) sector that includes transportation, storage, and distribution of goods from the point of origin to the targeted destination. 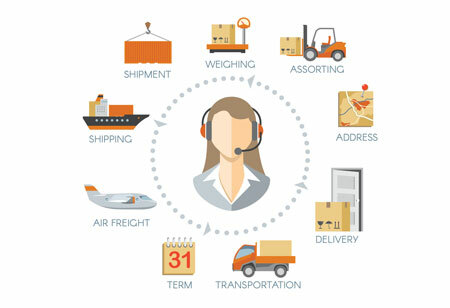 Customers currently outsource their logistics and transportation functions to service providers that specialize in handling logistics functions like freight and forwarding, transportation and warehousing. 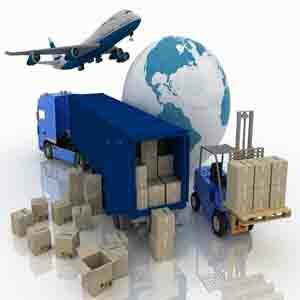 The service providers also offer value-added services associated to logistics like packaging. E-commerce has expanded inthe APAC region due to reasons such as an increase in disposable income, growing middle-class population and increasing usage and adoption of internet and mobile services. 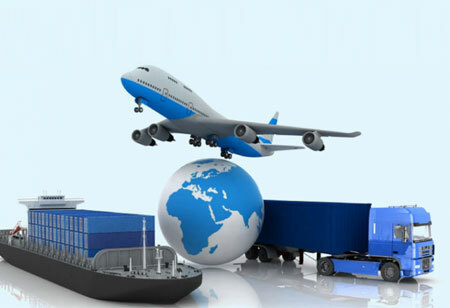 This increase in the e-commerce sector envisions the demand for logistics services to increase in the future. Economic growth across industries such as fast moving consumer goods (FMCG), automobile and auto components also increases the demand for logistics services in APAC. 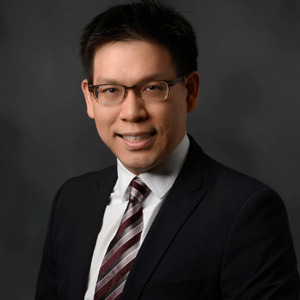 The logistics market in the APAC region is fragmented and localized with many new establishments catering to each logistics sub-segment. The competition is likely to build up with the entry of new players in the logistics market. The report also considers factors such as the increasing number of mergers and acquisitions in the region that accelerate the growth prospects for this market over the forecast period. Vendors in the market are entering into mergers and acquisitions to expand their portfolio, increase their global presence, and realize economies of scale for various SCM processes. The market is divided into the following segments based on the type of logistics: Second-party logistics (2PL), Third-party logistics (3PL) and Fourth-party logistics (4PL). The 4PL segment is one of the major market segments in this market and is expected to reach more than USD 12 billion by the end of 2020. The 4PL market in APAC is estimated to grow quickly and is dominated by the local vendors who provide logistics-specific solutions. The 4PL logistics service providers have better insights of the market and can effectively co-operate with 2PL and 3PL service providers to increase their customer base.